I'll admit it—my brows are my life. When it comes to grooming, shaping, filling, and gelling, I'll spend as long as it takes until their up to par. However, such products can be expensive, and it all certainly adds up. Luckily, there are a ton of options available at your local drugstore for less than the money you'd spend on lunch. To narrow it down, we worked with Rank & Style to determine the exact products online shoppers love most. Now we're sharing all that goodness with you. Keep scrolling for the crème de la crème of drugstore brow products. A tinted (but sheer) formula, this pencil-gel hybrid allows you to fill, shape, and set your brows with just a few swipes. The result is natural, soft color that stays put. One happy customer writes, "Don't let the price fool you! I would pay much more for this product if I had to. It's perfect. The pencil goes on very smoothly but isn't waxy at all. The color blends in seamlessly." 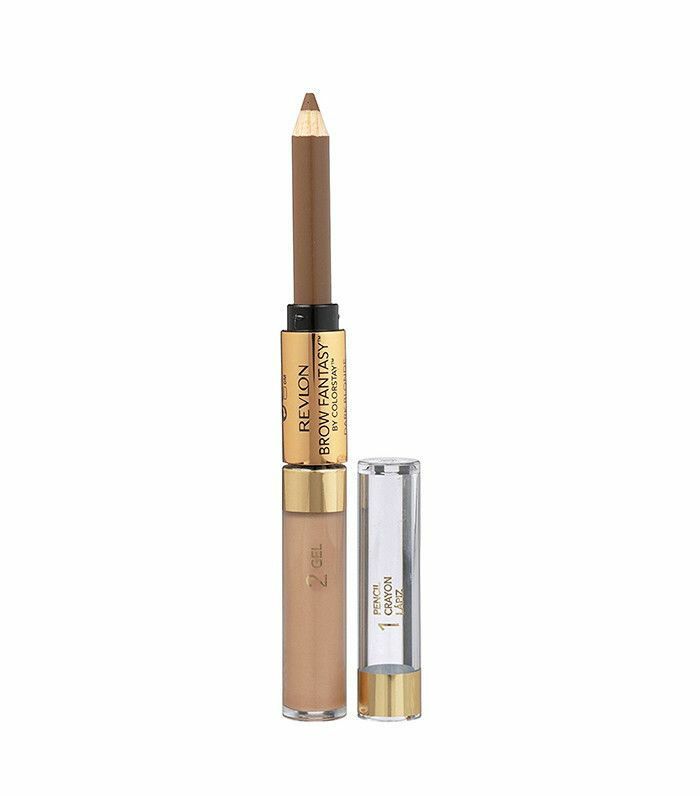 Another dual-purpose offering, Maybelline's product allows for a quick and easy application, with a wax pencil to shape and filling powder to finish. 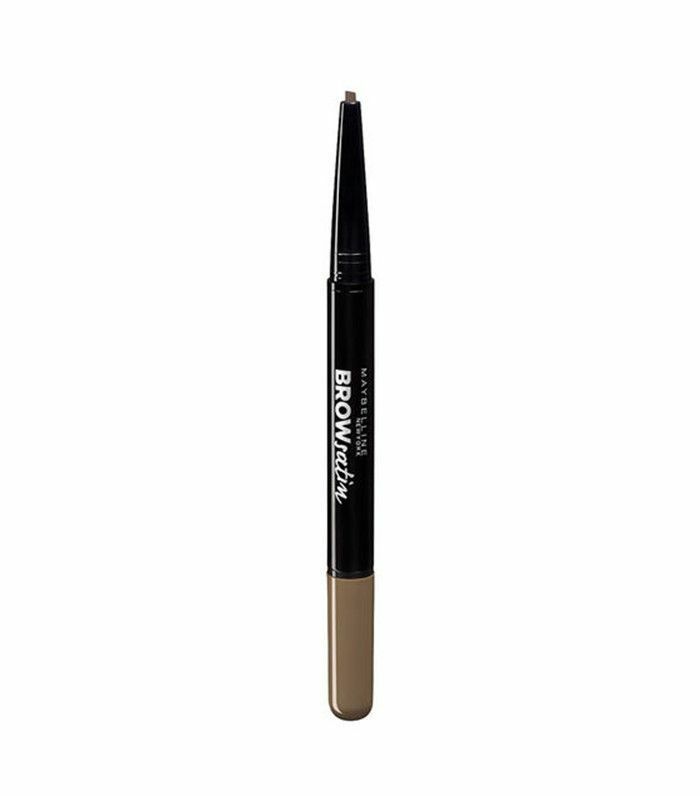 A customer sings its praises: "I love this eyebrow pencil so much. It lasts me five to six months, and I use it every day. It usually stays for six to eight hours without gel, and the color is amazing. I love how it looks and feels and would totally recommend!" The tiny, pocket-sized kit includes wax, brushes, and a duo of complementary powders—that way, you can customize your exact shade. Another satisfied shopper agrees: "I've gone through several of these; it's my favorite. I use the color Blonde—I have dark brown hair and eyebrows—it's perfect for me." 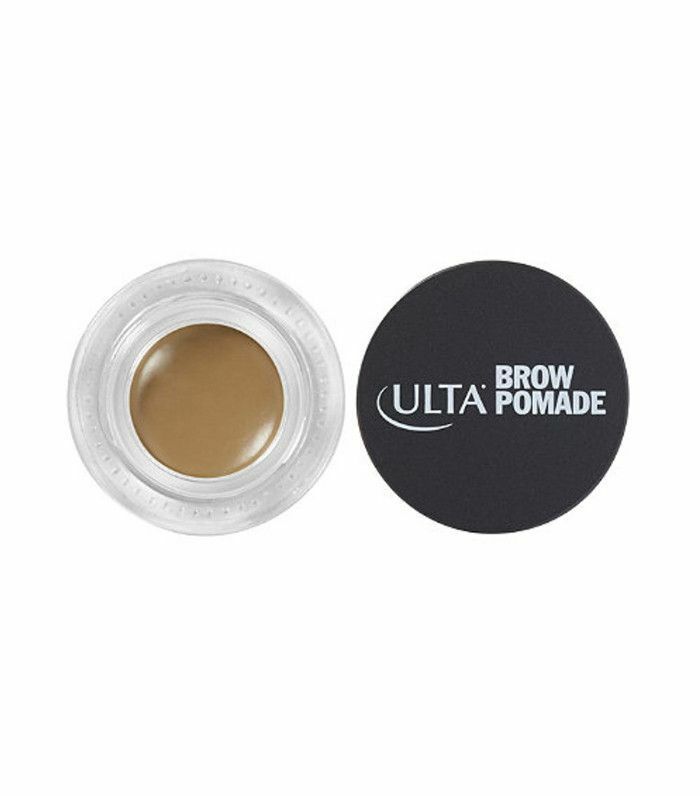 A vegan option, Ulta's creamy formula contains a special type of wax that helps structure your brows and keep them in place (no smudges with a nice, natural finish). 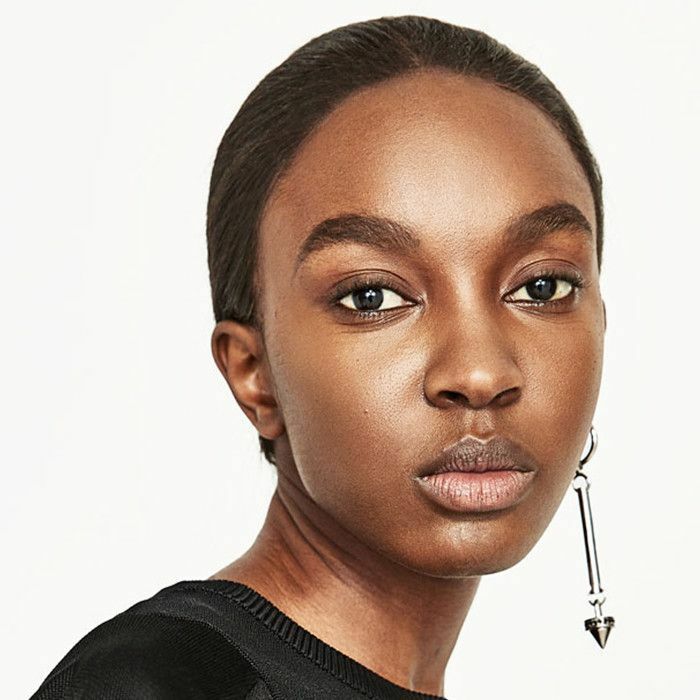 According to one of the product's devotees, it's even better than some of the more expensive options: "I do my brows with this dip brow, and I actually like it so much more than [other brands]! It is smooth, and the pigment is amazing! There are good colors to choose from as well." 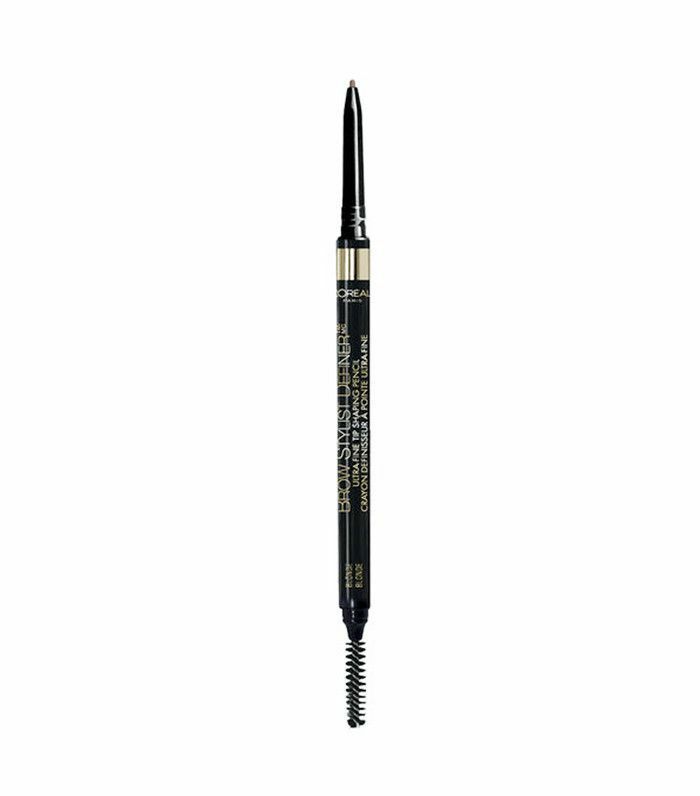 Meant to enhance and refine the natural shape of your brows, this pencil expertly fills in gaps, sparse spots, and even includes a brush to disperse color properly. A customer notes its merits: "I usually do not use brow liner since I have dark eyebrows already. However, I did enjoy using this product. It gave my eyebrows more definition and enhanced them. It didn't smear easily after it had been on for a while." This handy kit allows you to tweeze, fill, define, color, blend, and highlight like a makeup artist. It's so easy. Plus, there's a magnifying mirror so you can finish up in the back of a cab or easily at your desk. Simply put, "It makes your eyebrow game 10 times stronger," exclaims a loyal customer. 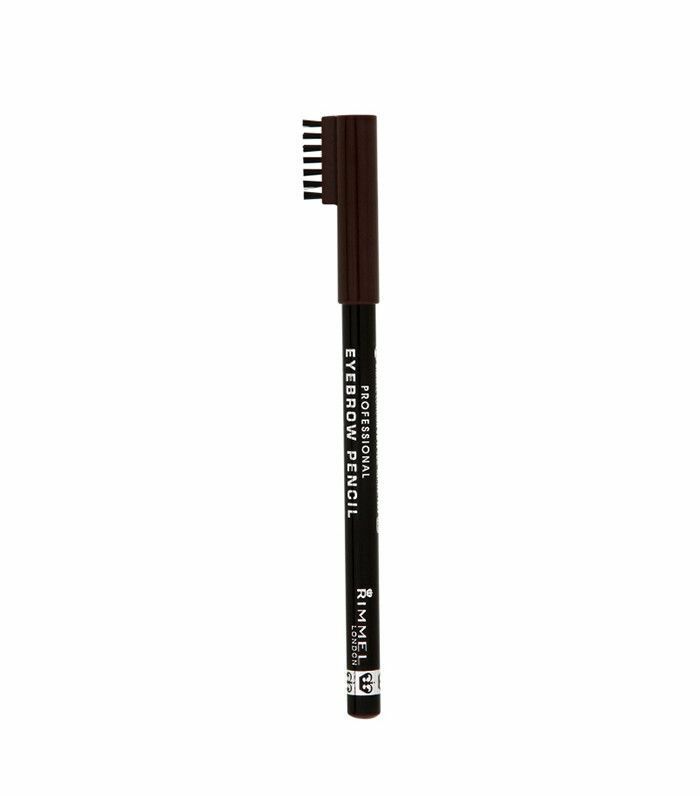 This tinted gel formula contains tiny fibers that help you create defined, bold eyebrows in mere seconds. One of the many glowing reviews reveals, "It is a great brow gel—it keeps your brows in place without feeling too stiff. It even fills in the sparse spots if I go over them a few times." There you have it, folks. Try this pigmented wax and setting powder duo to keep your arches looking fuller, thicker, and bolder than ever before. One side of the double-sided brush works to help arch, and the other is for expertly filling your brows in. 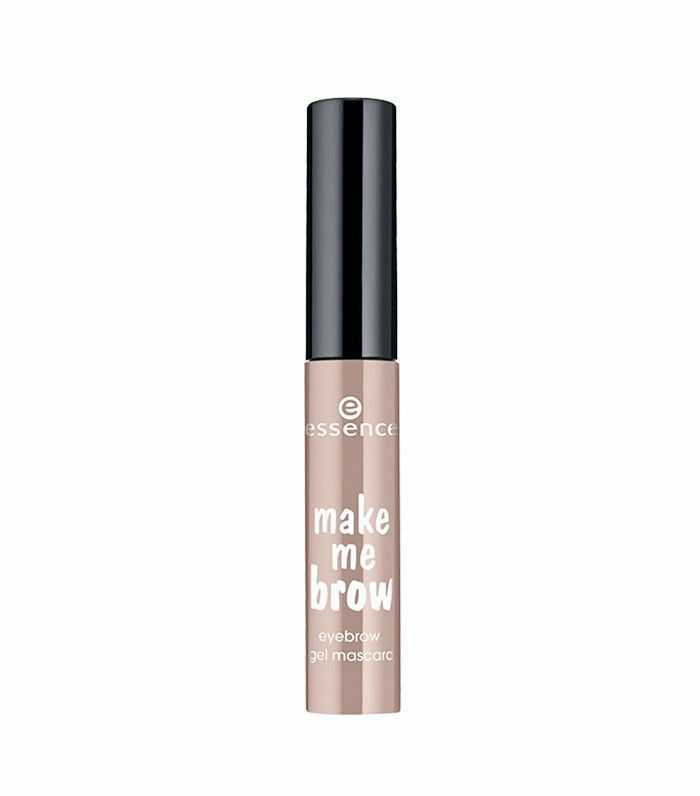 Those who have bought it agree, and one user stated: "I searched high and low for this specific E.l.f product because it does magic for my brows. It's not too dark or too light. 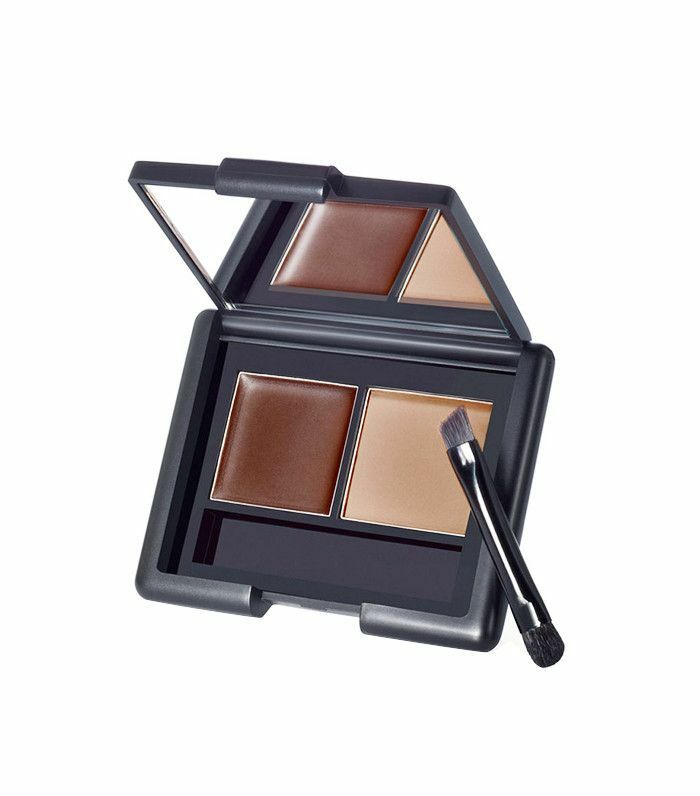 I use a stencil when creating the perfect arch for my brows, and these colors are the best blend. Best for those whispy, natural-looking strokes, the ultra-fine pencil tip is a perfect tool to precisely draw and shape your brows. Another happy customer waxes poetic, "The heavens listened and made this product. 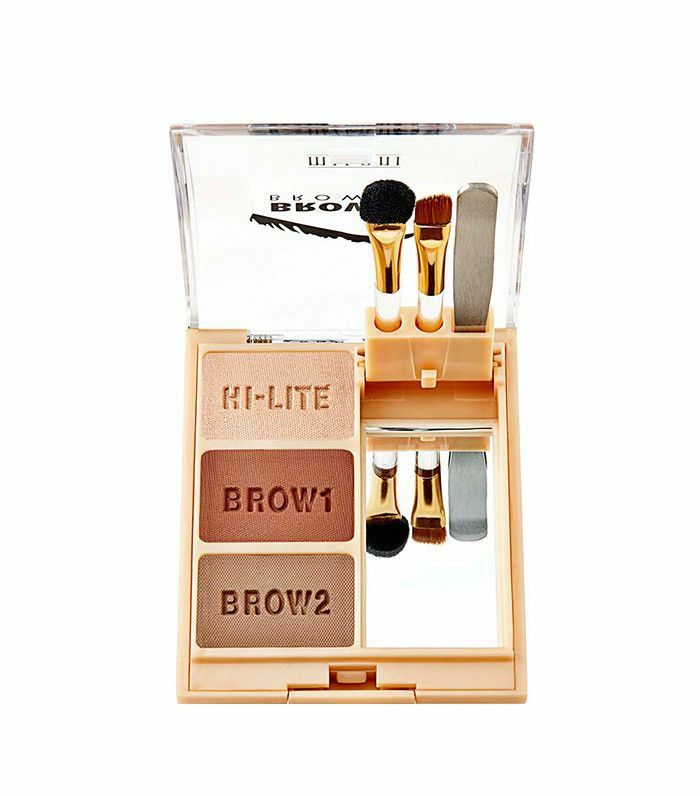 The consistency and color are so similar you can't see a difference, BUY THIS IF YOU LOVE YOUR BROWS!" 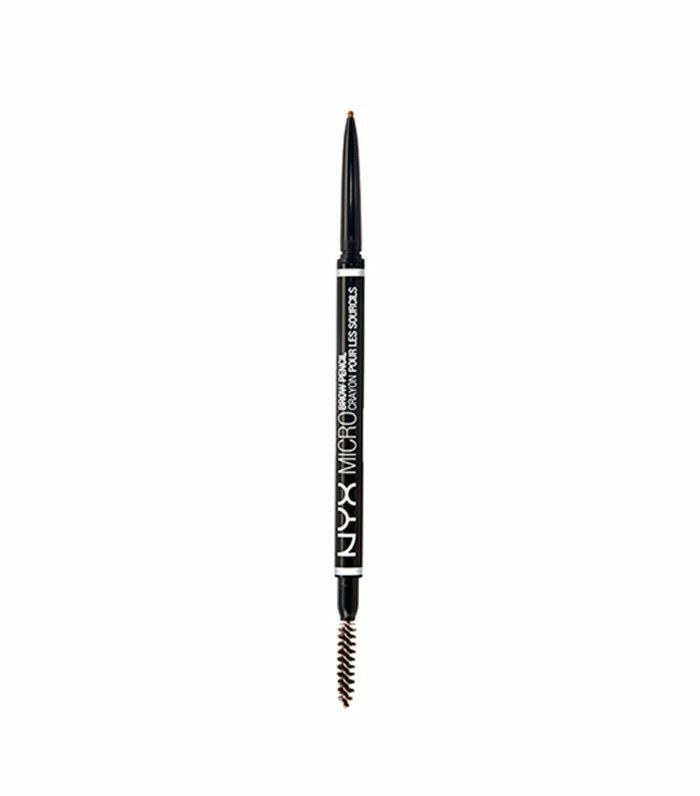 Another pencil with an ultra-thin tip, Nyx's Microbrow Pencil ($10) occupies the top spot. 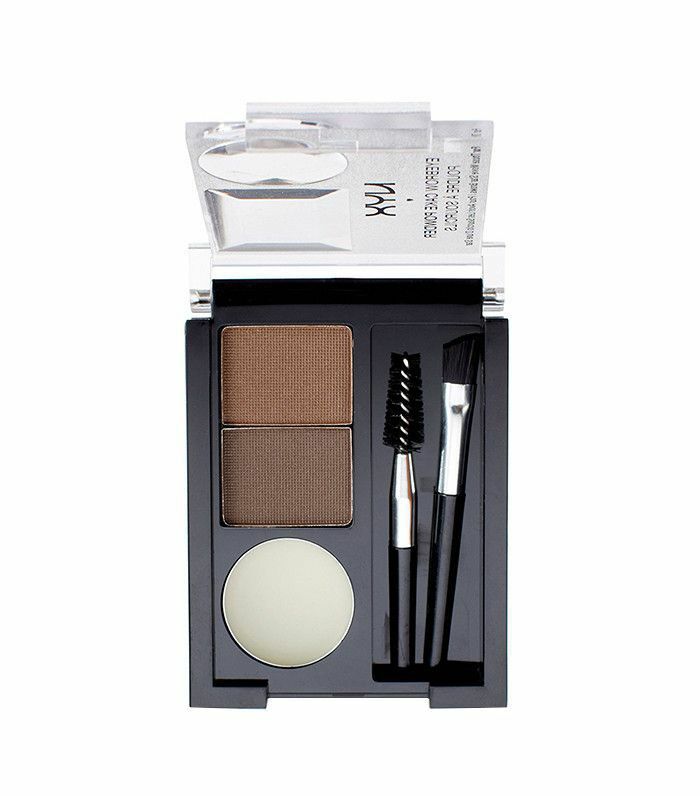 It's so precise and coats even the finest hairs to thicken even the thinnest of brows. The majority of its reviews are glowing, just like this one: "The small tip is an easy way to shape without errors; the shades are great." Next up, peep these 10 little-known (and shocking) facts about your brows.